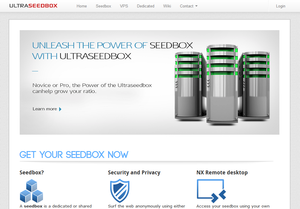 Today we are going to introduce you to another (kind of) newly created SeedBox company Tuvix Hosting. It is about 8 months old and got some great reviews (and speeds!). On top of that their own servers are hosted in Ukraine so you know they take care of your privacy. 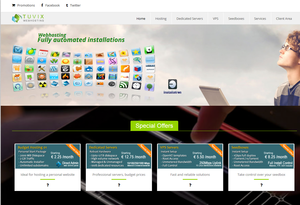 All packages come with root access and a Dedicated IP on a 1Gbps line with unmetered bandwidth, it doesn’t matter if it is a shared plan or not. They also allow public trackers, which makes the deal even sweeter!